Lately, there has been a lot of discussion in Washington about tax reform. Whether or not Congress is able to compromise on this issue, many business owners will agree that taxes take a significant bite out of their revenue. Here are two ways to reduce your tax liability and reinvest in your business?s growth. Tax credits for businesses and self-employed individuals are one to reduce taxes. According to the irs.gov, a credit provides a dollar for dollar reduction of taxed owed. For example, every $1 in credits you receive, you will receive a $1 reduction in your taxes. You may even receive a refund if your tax liability is reduced to a certain point. Credits that are available for small businesses include the Manufacturers? Energy Efficient Appliance Credit and the Plug-In Electric Drive Vehicle Credit. Deductions are expenses that occur while operating a business. These expenses allow a business to reduce its taxable income. Some of the ordinary expenses include costs of goods sold and capital expenses. Costs of goods sold, or COGS, are costs associated with manufacturing or purchasing products for sale. These include raw materials, direct labor, and overhead. Capital expenses are investments in your business. They include start-up costs, machinery, equipment, and improvements. There are additional expenses that will reduce your tax liability including rent, taxes, interest, and retirement plans. There are dozens of credits and deductions that can help businesses keep more of what they earn. 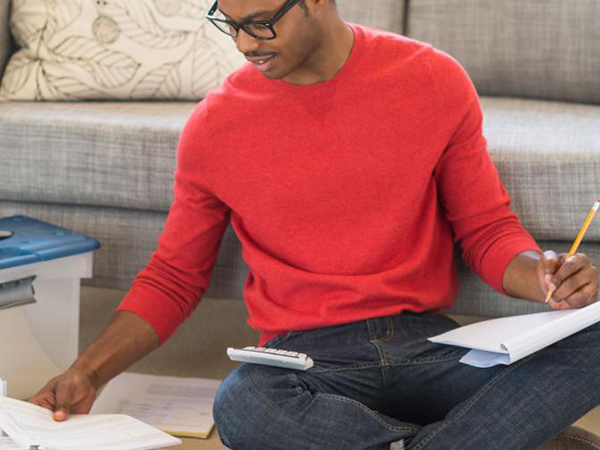 With the advice of a proactive tax planner, a business owner or self-employed individual can use the tax code to create jobs, service their customers, and secure their financial future.